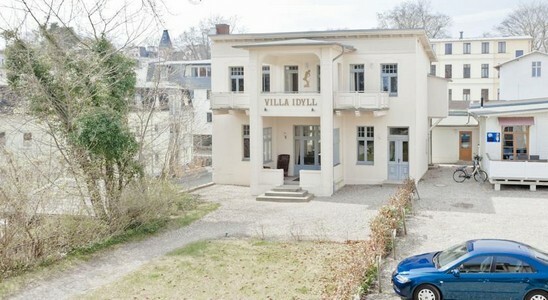 This villa resort lies 50 metres from the Baltic Sea beach, and just a short walk from the centre of Heringsdorf. 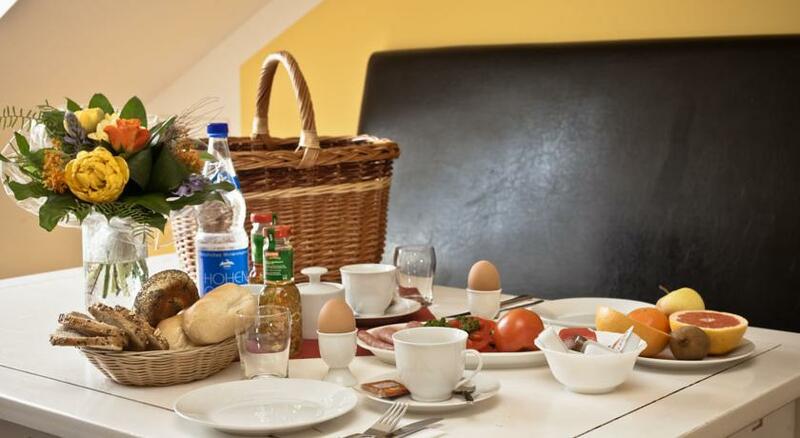 Aurelia Delbrück Resort offers individually furnished apartments with charming spa-resort architecture. 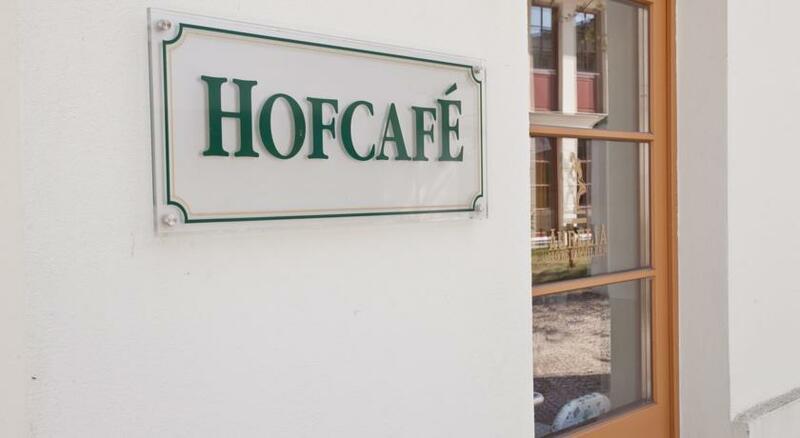 A rich buffet is available each morning in the neighbouring Hofcafé, where Wi-Fi is free for guests. Free WiFi is also available in most of the apartments. Guests enjoy free use of the spa area at the Hotel Resort Grenzstraße, a 7-minute walk away. This includes a swimming pool, sauna, tepidarium and steam room. Many hiking and cycling trails can be found nearby.